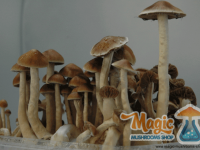 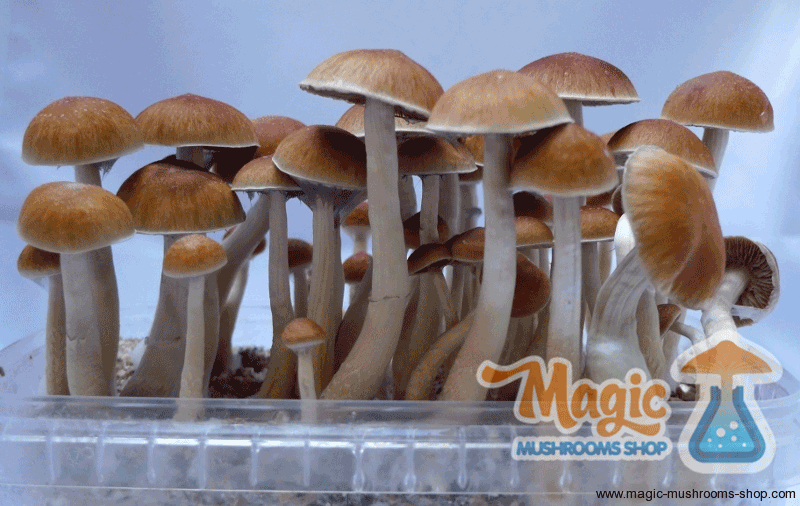 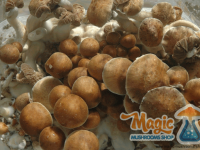 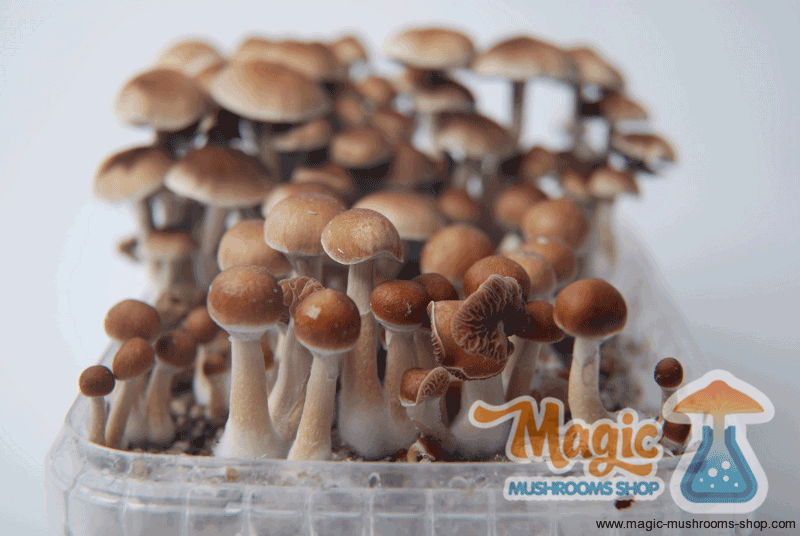 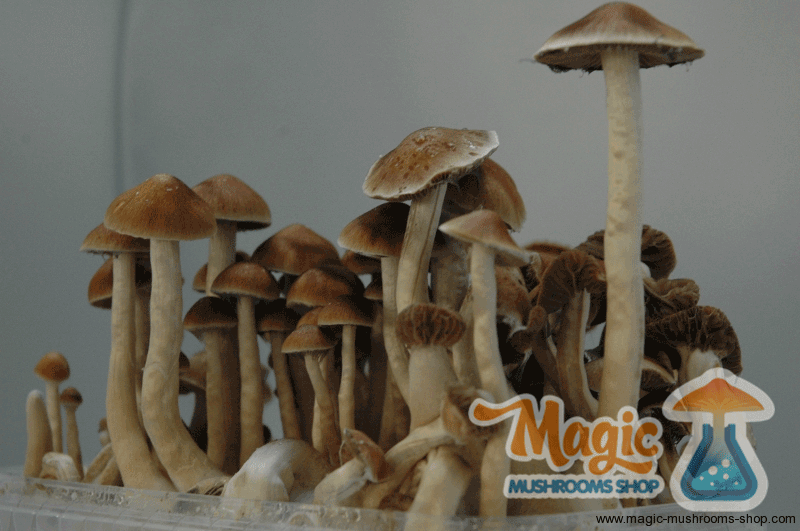 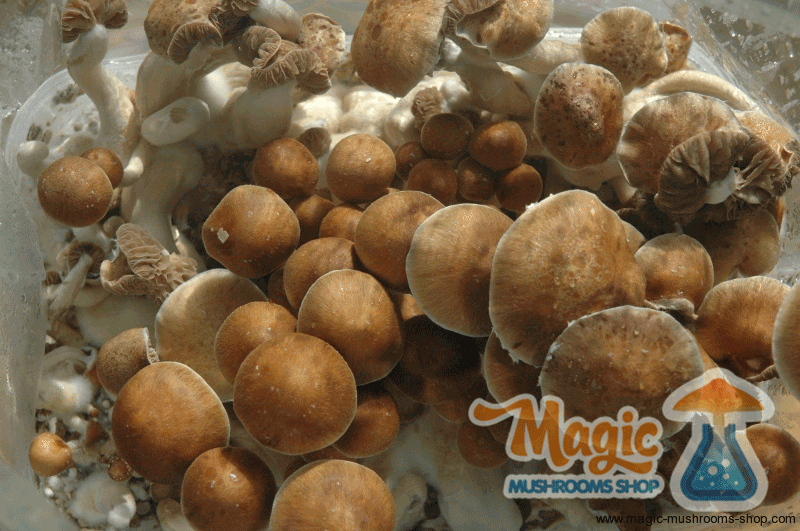 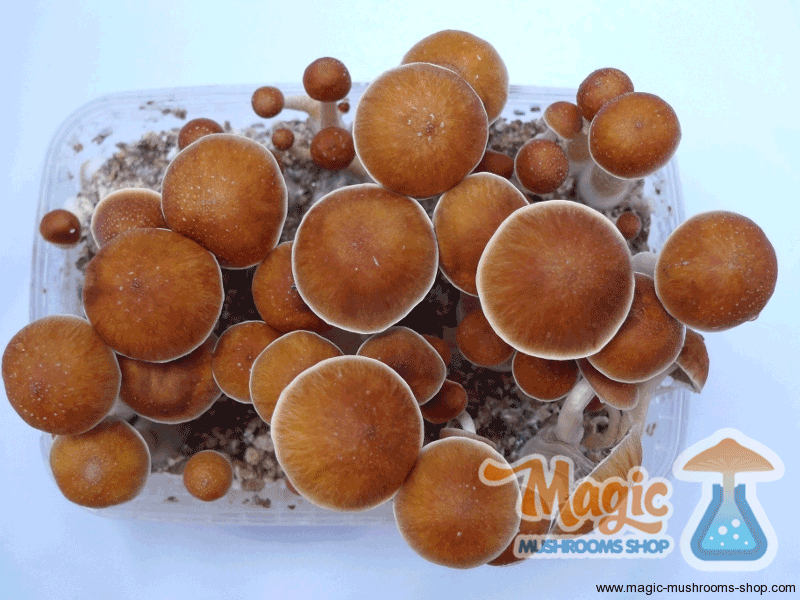 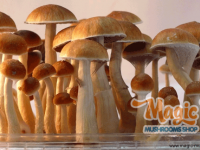 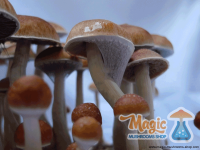 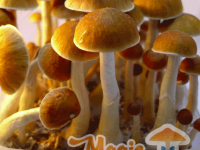 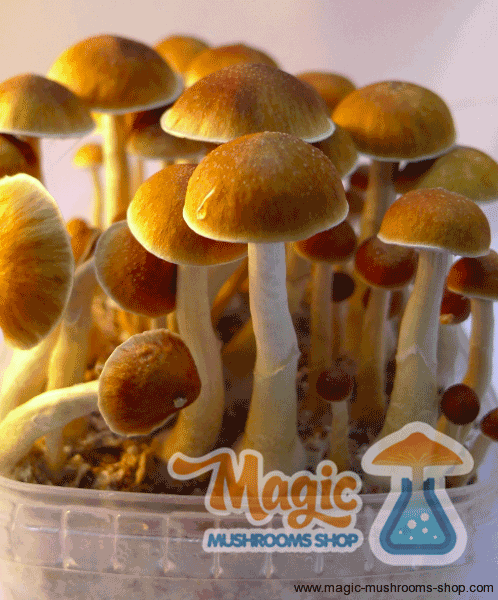 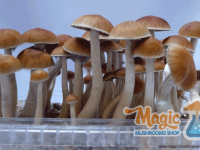 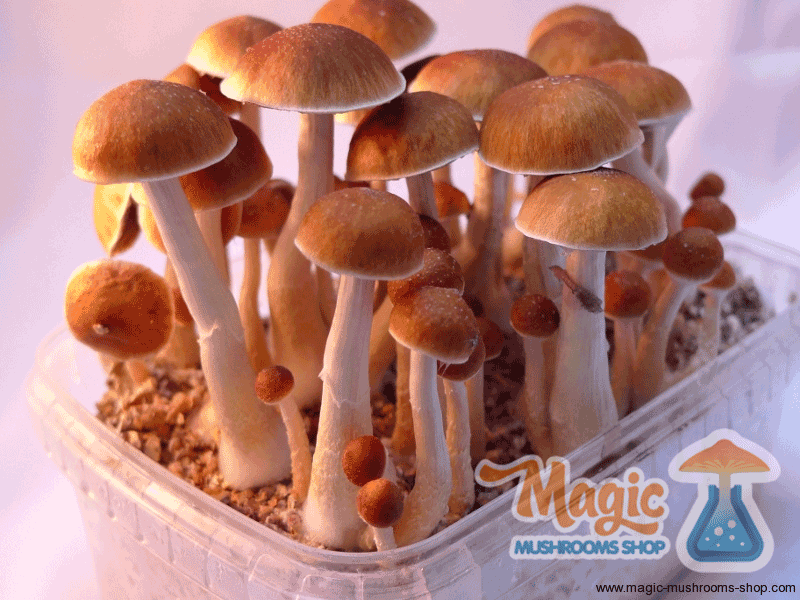 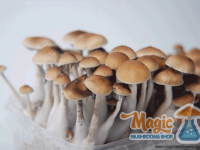 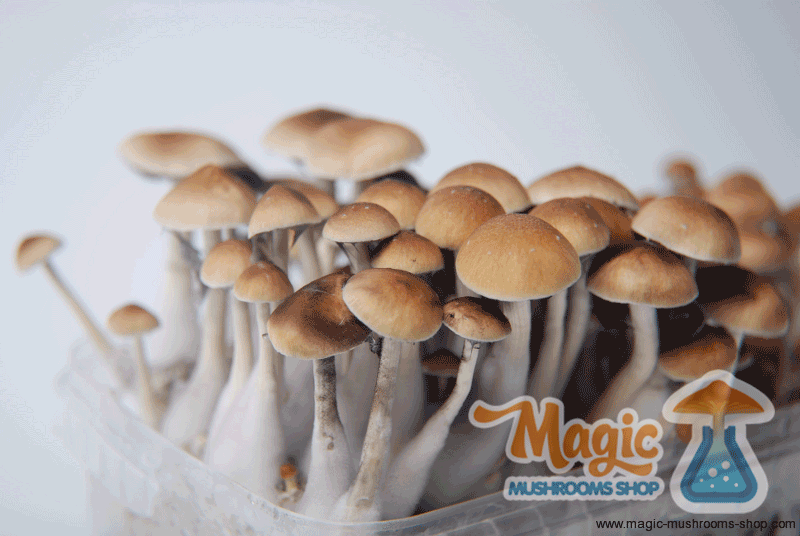 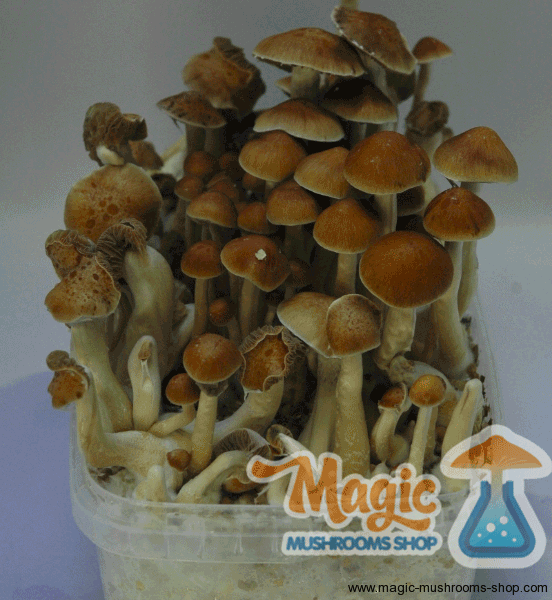 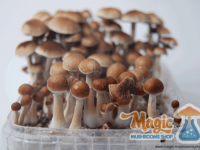 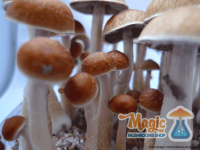 The McKennaii magic mushroom grow kit is one of our best selling shroom products in our shop. 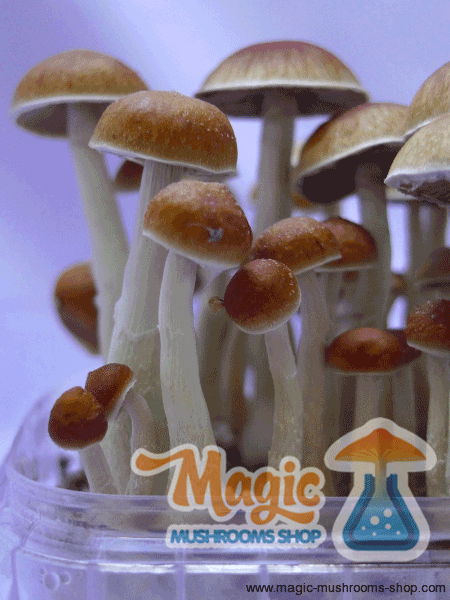 They are easy to grow and famous about there strong visual effects. 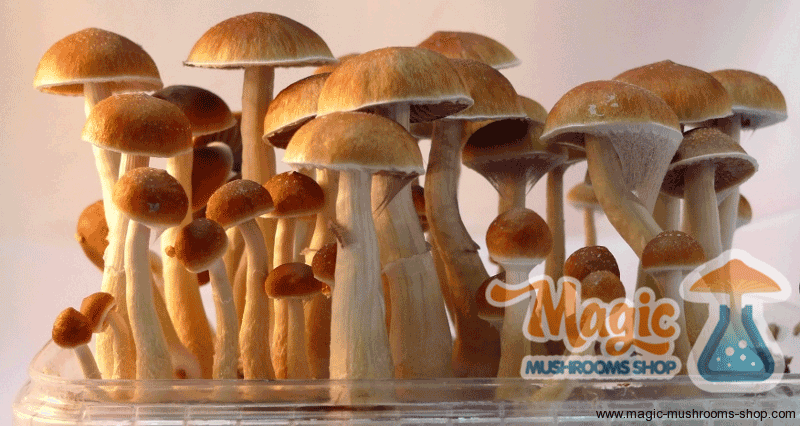 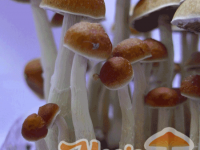 This cubensis strain got the name from the famous psychonaut Terence McKenna. 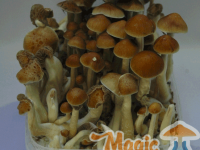 "I tryed before your Mckennay (growed by my friend) and i think that they are strong, mental and introspective (1,3 g)"
"So intense it was taking my breath away ( in good way ;) ) I start looking at the clouds at some points i start seeing all sky as 5D or 7D point oif view"
Check for more information about the experiences and tripreports the reviews of our customers.